Now available on DVD and Download! 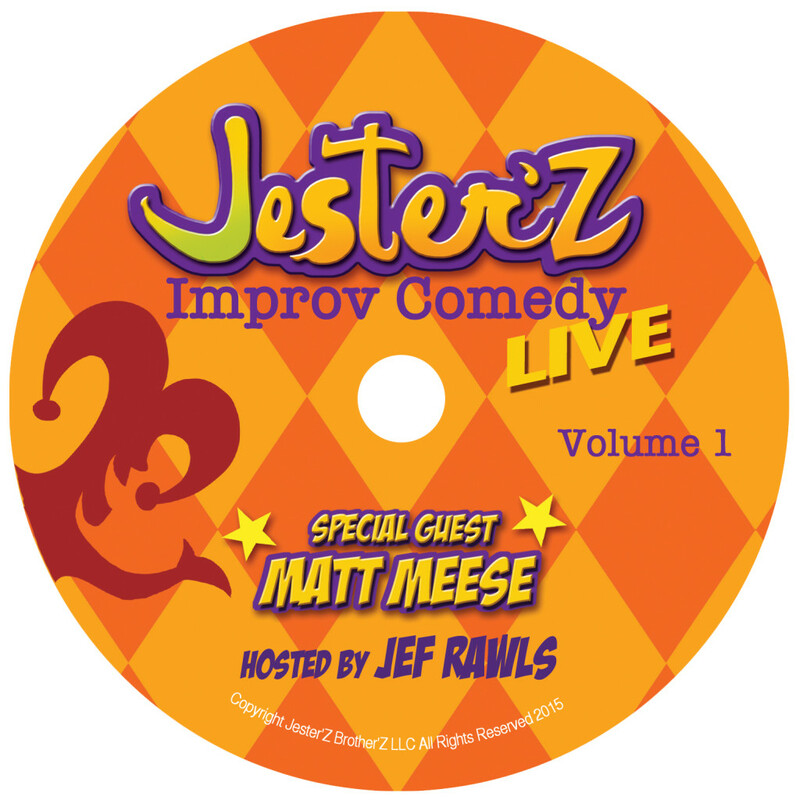 Jester’Z Improv Comedy Live, Vol 1, is a family friendly show featuring improv style theater games, stand-up comedy, and improvisational music, performed in front of a live audience. 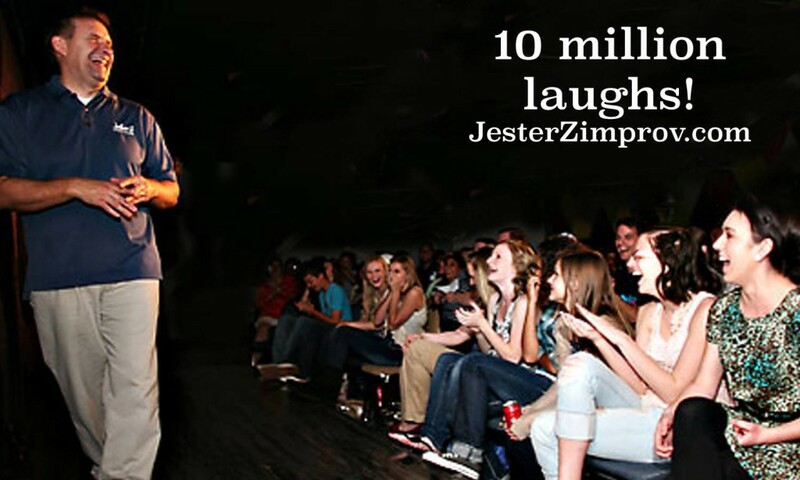 Nothing is scripted, nothing is rehearsed but everything is funny! 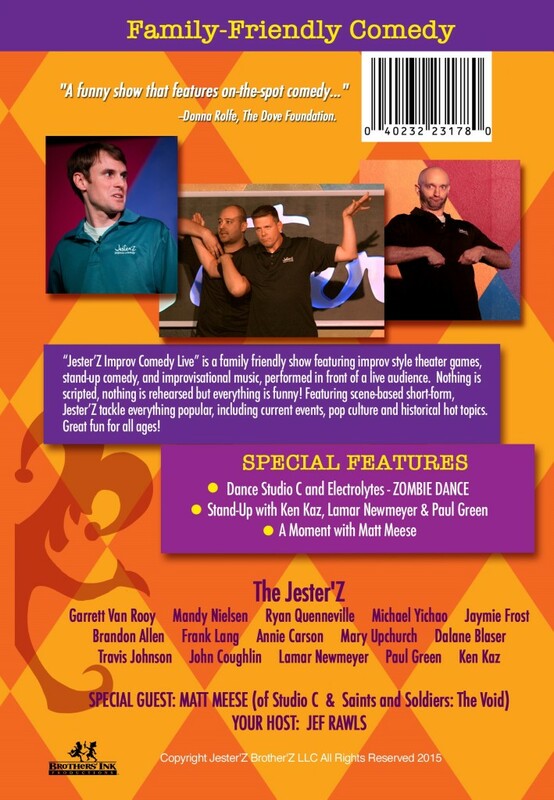 Featuring scene-based short-form, Jester’Z tackle everything popular, including current events, pop culture and historical hot topics. Great fun for all ages! 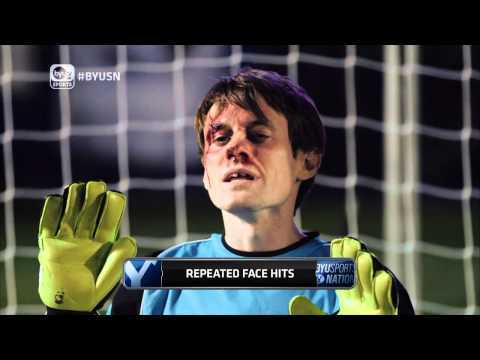 Starring Matt Meese (from Studio C & Saints and Soldiers: The Void) and hosted by Jeff Rawls. 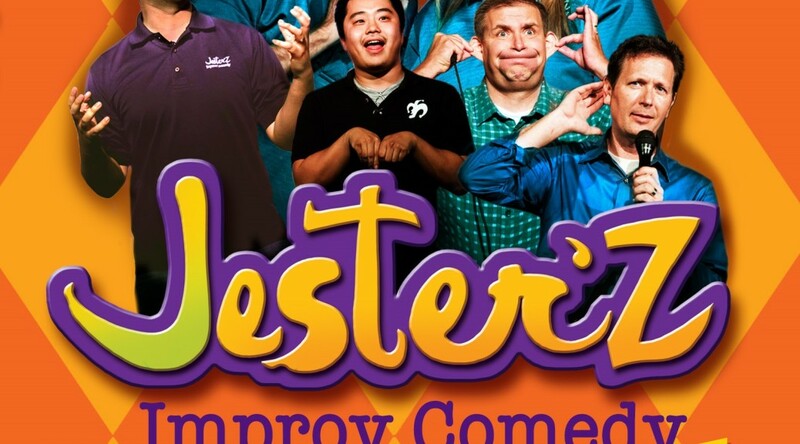 Produced by Brothers’ Ink Productions and the Jester’Z Improv Comedy Troupe! 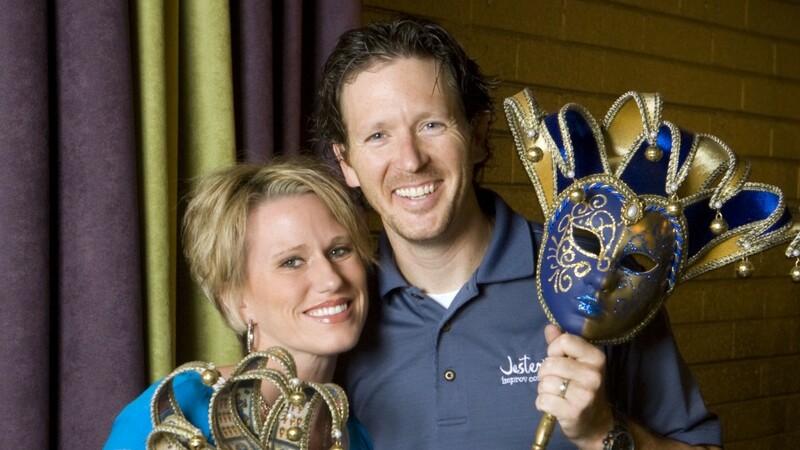 Directors: Jef Rawls, Adam Montierth. Studio: Jester’Z Brother’Z LLC, Brothers’ Ink Productions. and Hosted by Jef Rawls! 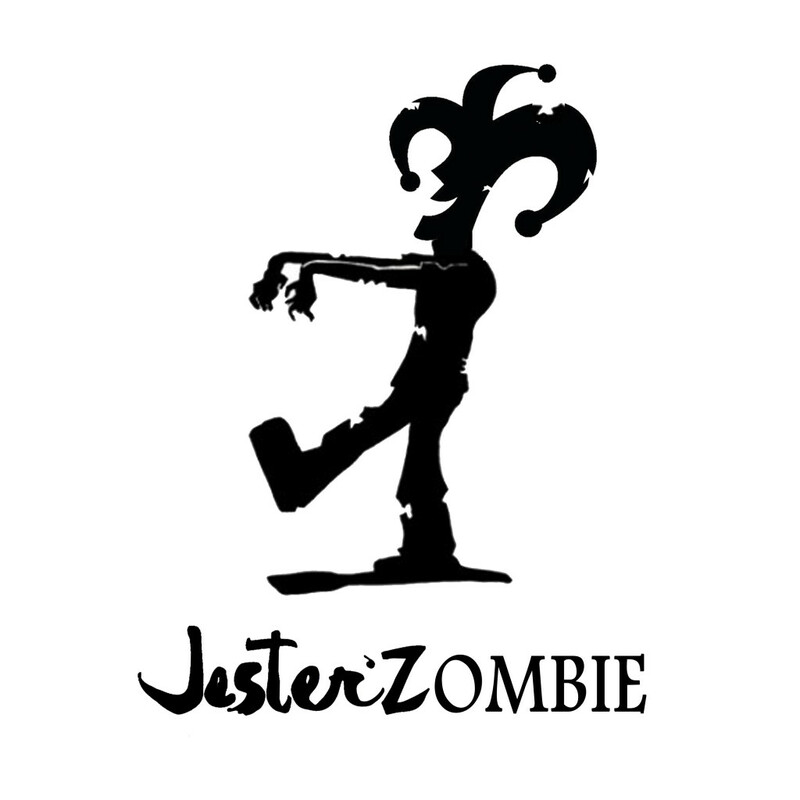 Also Features the Jester’Zombie Walk Music Video, with Dance Studio C and the Electrolytes! Also presents the Stand Up Comedy of Lamar Newmeyer, Ken Kaz and Paul Green!